Tittle: "Creation and Chanting of Lik Yaat"
Dehong Tai (Shan) people embrace Theravada Buddhism. In order to live better in this world and the next, they perform dignified rituals and acquire "merit". For the rituals they spend years and save money, then they do a good deed, such as contributions to the Buddhist statues and to building the bridges. Chief donators commission an intellectual to write historical scriptures to hand down the good deed to posterity. It is called "Lik Yaat" in Tai and written with beautiful words and rhyme. 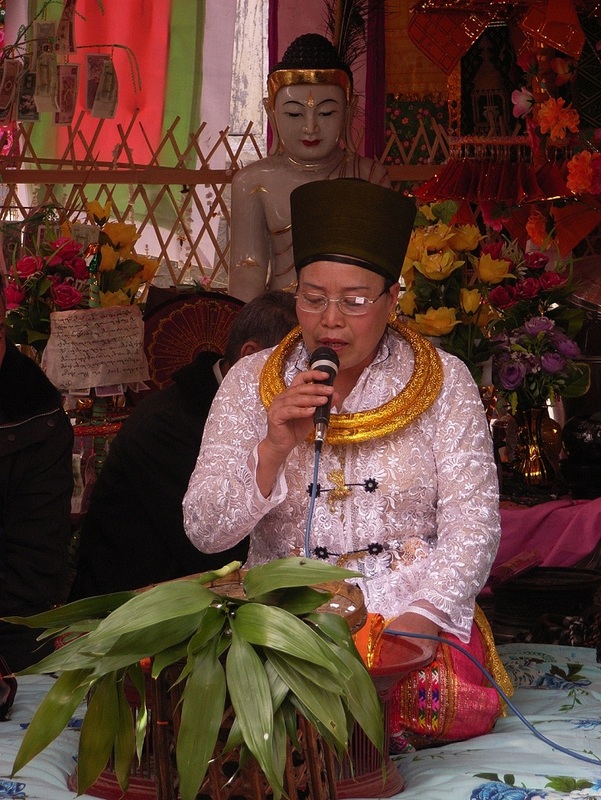 The film follows a woman Wan Xiang-ya, who strives for the tradition of Lik Yaat.